The streets of Missoula will get a little greener this summer when the University of Montana’s fleet of noisy diesel buses give way to cleaner electric vehicles, saving more than 123,000 gallons of fuel while cutting carbon emissions by 1,300 tons. After researching new transit technologies, the Associated Students of the University of Montana and the Office of Transportation opted to pull the trigger and make the purchase. Hess said the agency spent 18 months researching the zero-emission transit industry before settling on Proterra. The company, based in California, describes itself as the industry leader in zero-emission electric buses. The new buses come equipped with a variety of battery choices that recharge in 10 to 90 minutes and provide a range spanning 50 and 150 miles. 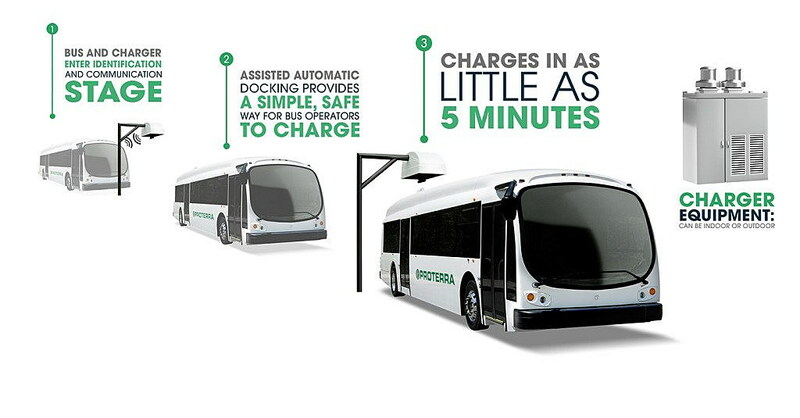 Statistics provided by Proterra place the cost of operating a diesel bus at $1.03 per mile while the company’s electric buses cost 19 cents per mile. Hess said the specs were perfect for UM’s transit operation – one of the few student-led agency’s in the country. The organization was founded in 1999 and provides free rides to campus from points throughout the city. While the up-front cost for each bus runs at $739,000, the vehicles won’t consume the 26,000 gallons of diesel fuel used annually by the current fleet. The new buses are expected to save $89,000 over the life of each vehicle. ASUM will finance the purchase through the state’s INTERCAP loan program – a low-interest investment program run by the State Board of Investments. The student group also received a $169,000 Diesel Emissions Reduction grant from the U.S. Environmental Protection Agency. The grant is administered by the Montana Department of Environment Quality. Hess placed the annual ridership on UDASH – the university’s transit program – at 409,000 passengers, a figure that has remained stable over the years. With Millennials driving less than their predecessors, Proterra sees university transit as an opportunity for growth. 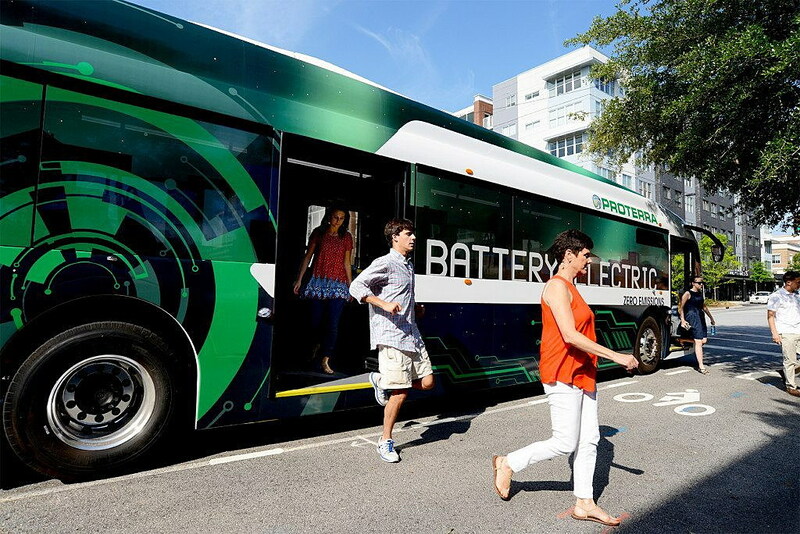 UM represents the company’s first university customer, Proterra said. Once approved by the Montana Board of Regents, the change will make UM’s student-led transit agency the nation’s first to bring fast-charging buses to a university fleet.